Morgan Monroe MDS 5 Leather Link Mandolin straps are made from soft leather that has that "broken in" feel right from the start. 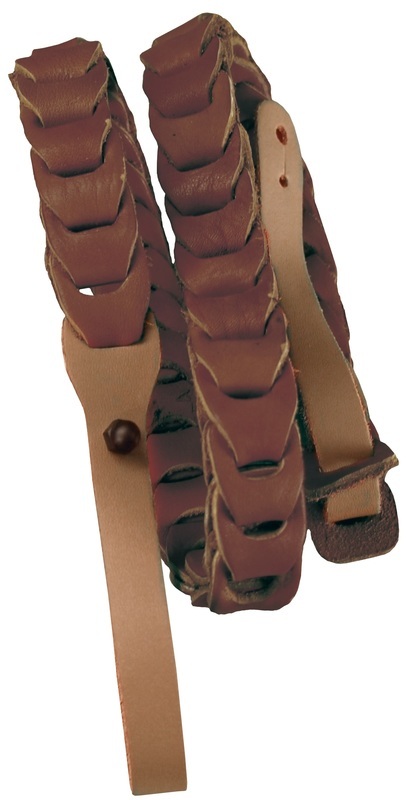 This high quality brown leather strap is uniquely adjustable to any length up to 46 inches. Yes they are hand made in the USA.